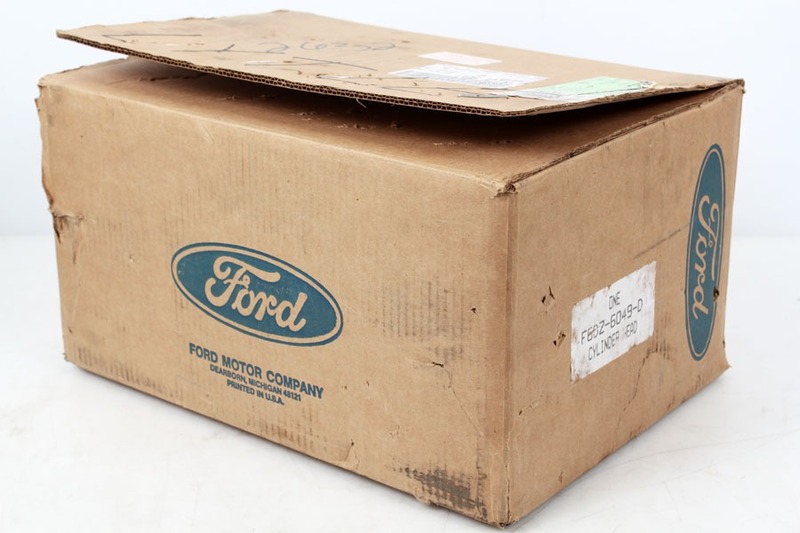 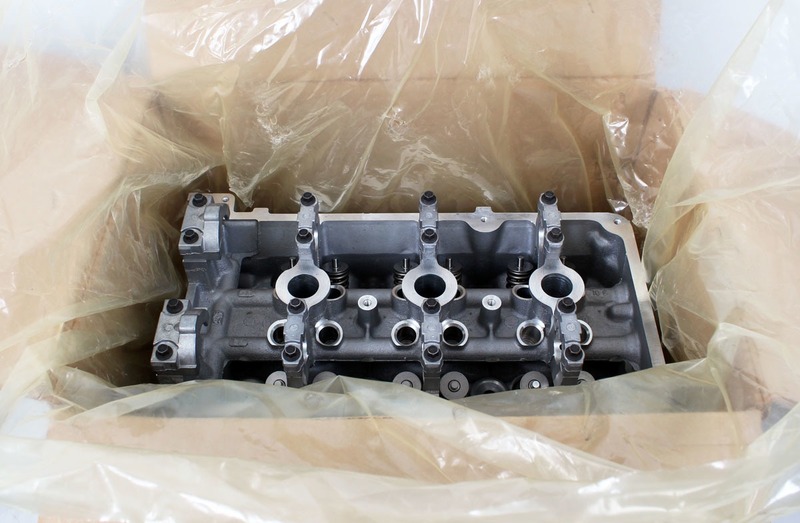 New in factory box. 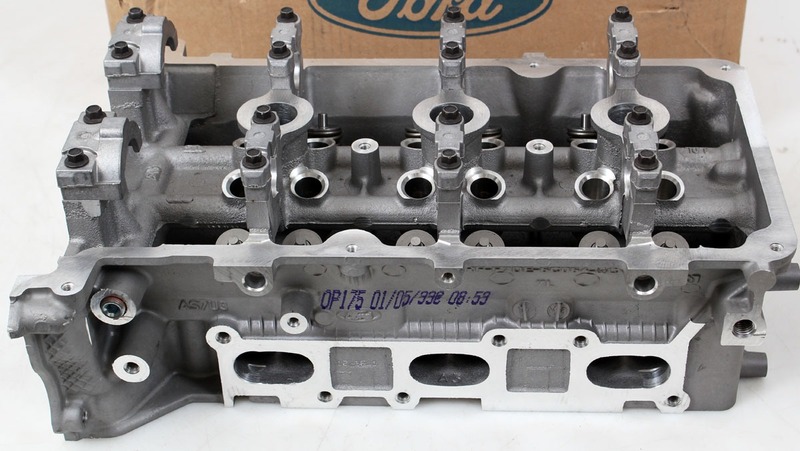 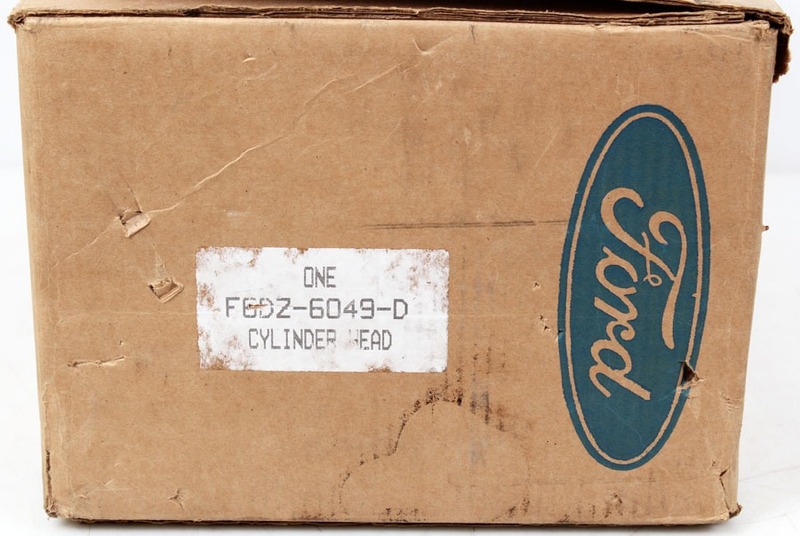 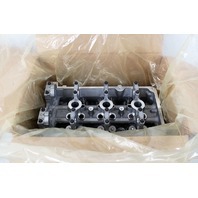 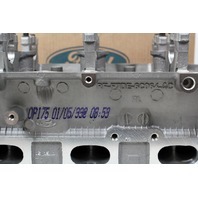 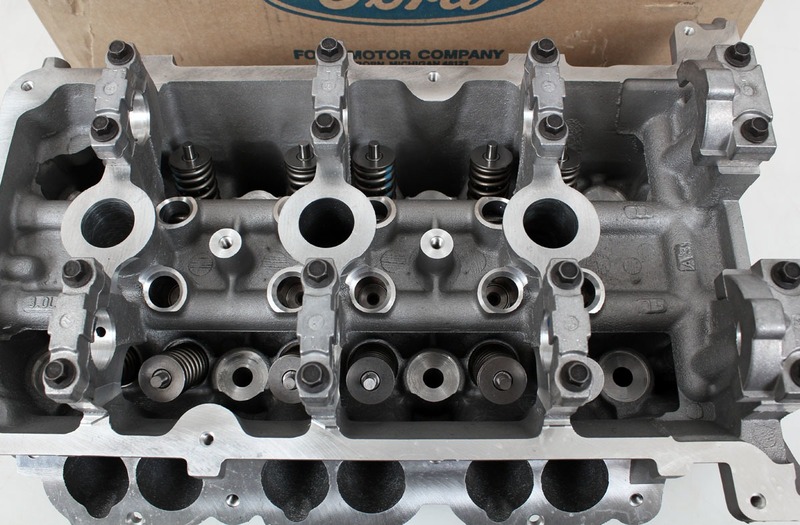 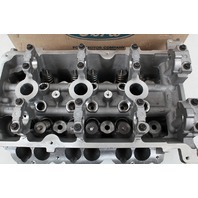 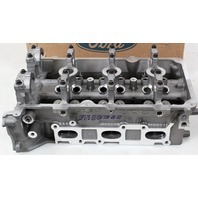 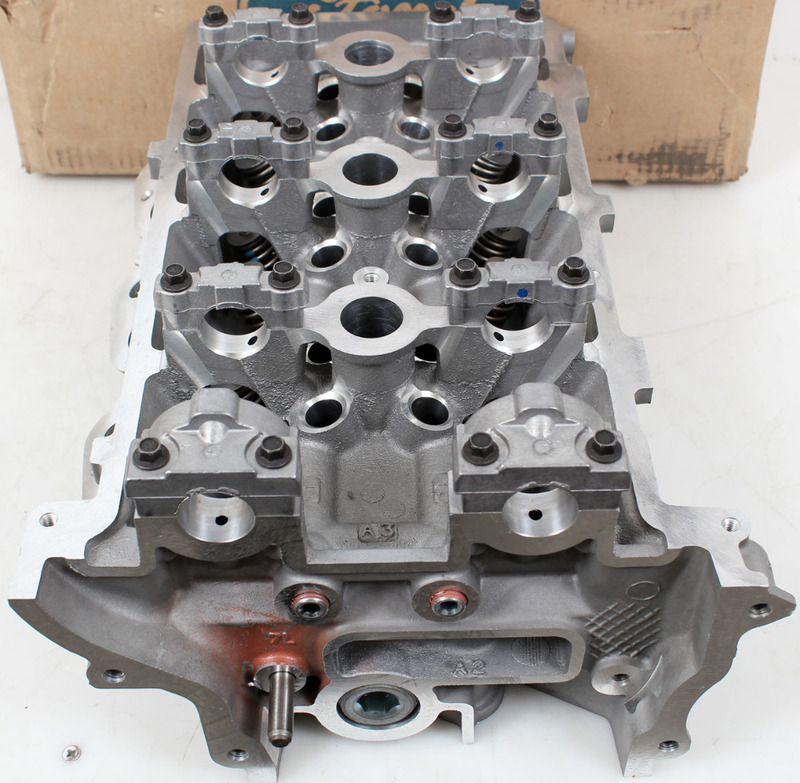 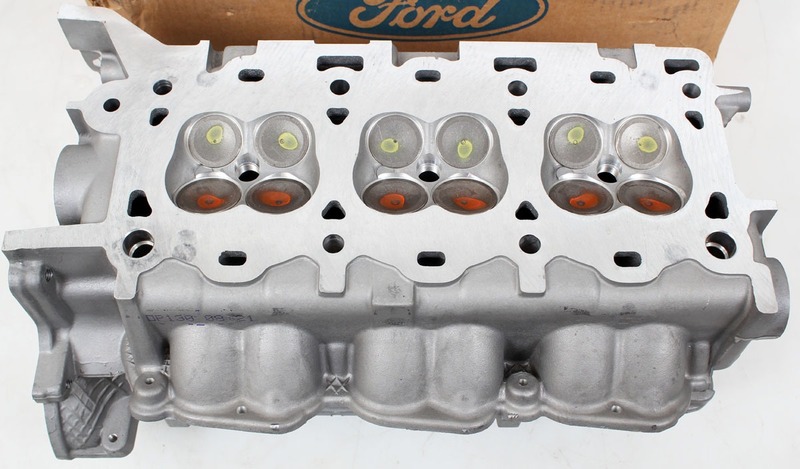 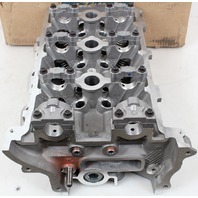 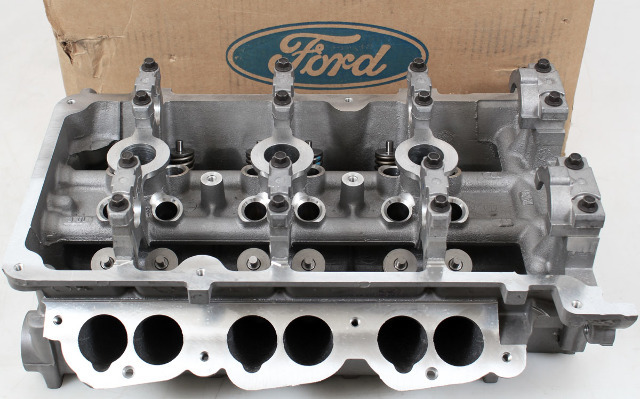 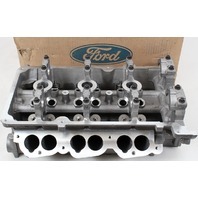 Cylinder head + valve assembly as shown. 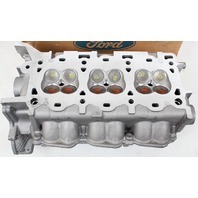 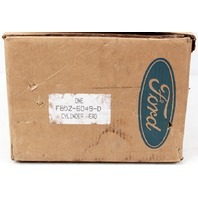 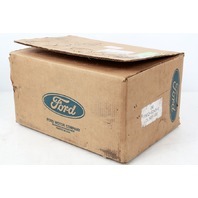 This is the left side for 96-99 Ford Taurus and similar cars. 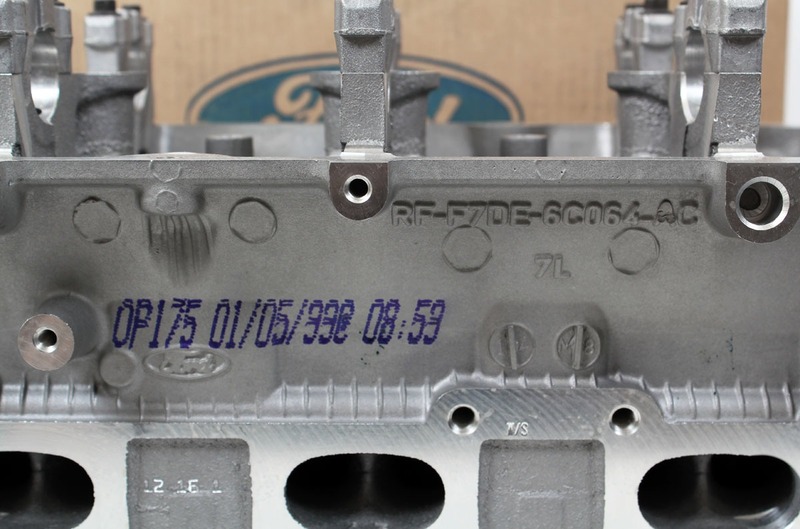 See fitment chart.